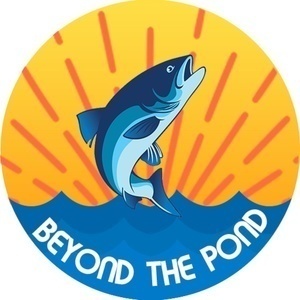 Welcome to Beyond The Pond! We’re two massive Phish fans who are using the music of Phish to introduce you to new and interesting music we think you’ll love! Because we love the Phish. We are Phish fans. But sometimes you gotta break out of your comfort zone and go beyond the pond. A proud member of the Osiris Podcast Network. 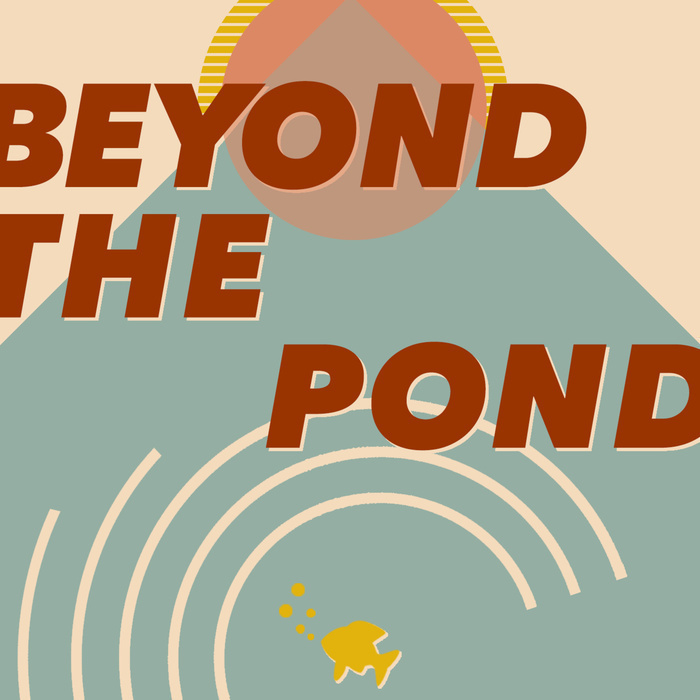 In Episode 016, we discuss Phish’s long-standing practice of honoring and experimenting with Bluegrass music. To do so, we’ve called upon the help of one of our podcast brethren, Jonathan Hart, of the excellent Dead-focused Brokedown Podcast. Songs featured in this episode are: John Hartford: “Steam-Powered Aeroplane,” David Grisman Quintet: “Minor Swing,” Fred Geiger: “Take The A-Train,” Punch Brothers: “When In Doubt,” Bill Monroe: “Uncle Pen” & “Blue Moon Of Kentucky,” Norman Blake: “Ginseng Sullivan” & “Bringing In The Georgia Mail,” Jim Eanes: “My Long Journey Home” & “Florida Blues.” In addition, we discuss three new 2017 records we highly recommend: David Rawlings: “Poor David’s Almanac,” The Horrors: “V,” and Hiss Golden Messenger: “Hallelujah Anyhow.” Check Jonathan out on Twitter: @brokedownpod & @rowj You can find Brokedown Podcast on iTunes & Google Play, as well as on his website: https://t.co/UlYndk6rxV Check us out on Spotify: Beyond The Pond Podcast Songs You can find us on Twitter: @_beyondthepond, Medium: https://medium.com/beyond-the-pond, and/or send us an email: beyondthepondpodcast@gmail.com. Please leave us a review on iTunes!